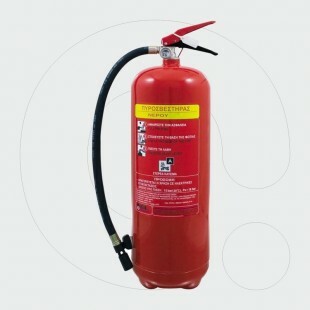 Suitable for protection of compartments particularly endangered with fire of edible oils and fats. 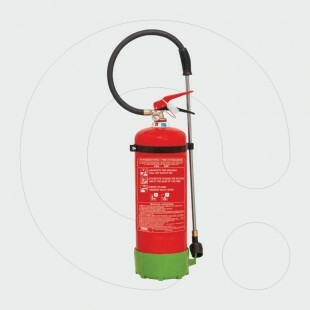 Commonly applied in gastronomy and household kitchens. Able to extinguish electric devices under voltage up to 1000 V.
▪ Very efficient in extinguishing of edible oils and fats. 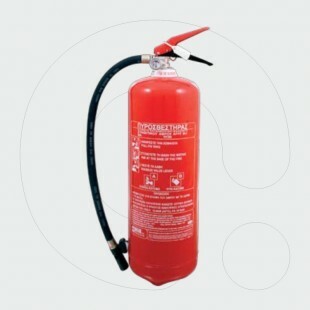 ▪ Insulation layer of extinguishing agent makes repeated self-ignition impossible. 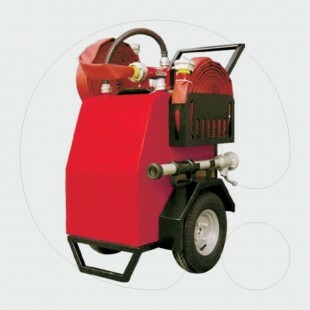 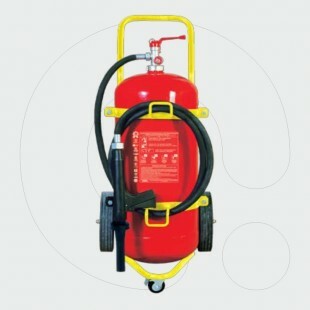 ▪ Cylinder of extinguisher covered with polyester paint, resistant to UV radiation. 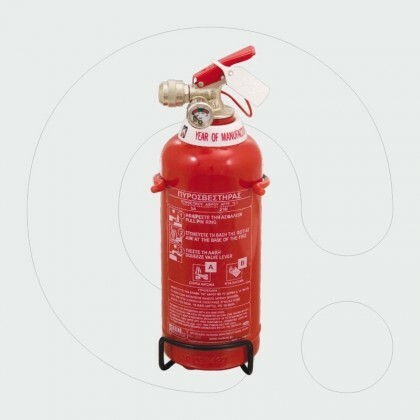 Manufactured according to requirements of domestic and EU markets on the basis of certified quality system ISO 9001. Fulfills requirements of European Standard EN 3 and Safety Directive PED 97/23/EC.